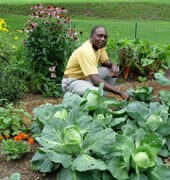 This year has been a great season for growing fruits in the backyard garden. From the berry plants that opened the season to the kiwi fruits that are closing it out. 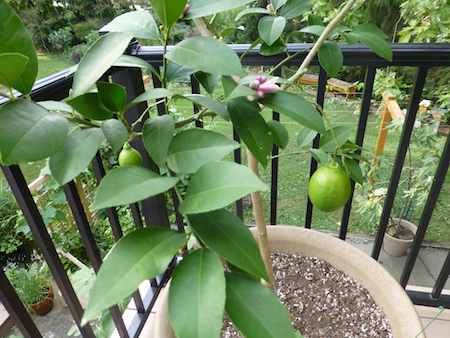 Fruits are a great addition to the backyard and can be cultivated in the garden, scattered throughout the landscape, or be confined to containers on the patio or deck. 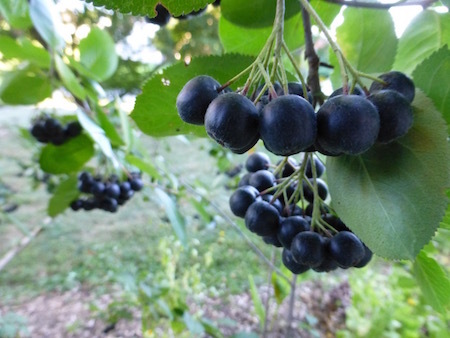 While apples and pears are familiar and traditional fruits for the home gardener, I like to include some of the more uncommon choices such as Juneberries, Aronia, Figs, and Hardy Kiwis. These are great additions to the garden because they’re easy to grow and can be cultivated without the need for pesticides or fungicides to control pests and diseases. 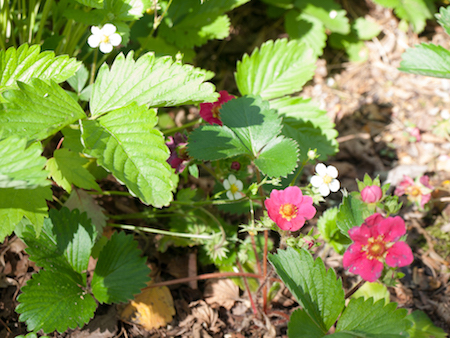 Alpine Strawberries are small but packed with flavor. The plants are perennial, everbearing, and grow in compact clumps that are easy to manage. In addition to red berries you can raise fruits that ripen to a rich yellow color. 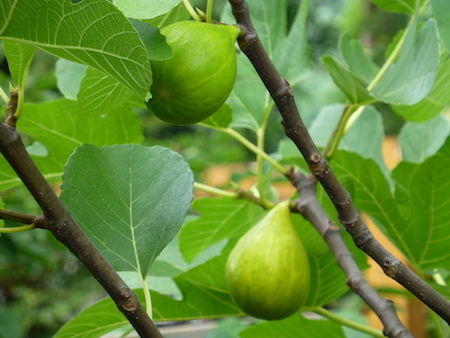 Figs grow well in containers which makes them a great fit for the deck or patio. Potted fig trees are also a breeze to protect during winter, rather than trying to cover the trees I simply move them into an unheated shed or garage to over winter. 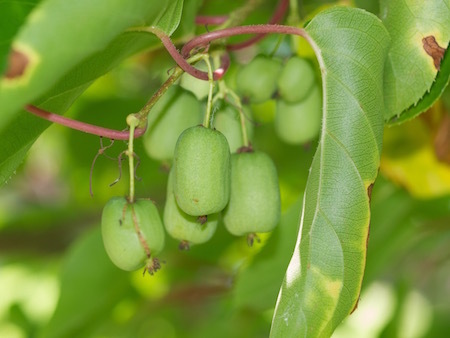 Aronias are uncommon but gaining in popularity due to their nutritional qualities and reputation as one of the new super fruits. They are easy to grow but don’t have the flavor or sweetness of your typical berry. I think they’re better when eaten after dehydrating them. My Hardy Kiwi vines have come into production and it was definitely worth the time and effort to plant, train, and construct a trellis for them to climb. The fruits are grape sized, fuzz-free, and inside they look and taste like the fuzzy semi-tropical varieties you’ll find at the grocer. Currants hang like colorful jewels on long trusses and are available in an assortment of colors including red, white, and black. The fruits are often processed to make beverages or jellies. This is another care free berry that does not seem to be bothered by insect pests and the birds have even left them alone so far. Pomegranates are not as hardy as figs or kiwis but I did manage to keep one alive through a few winters here in Central Pennsylvania. 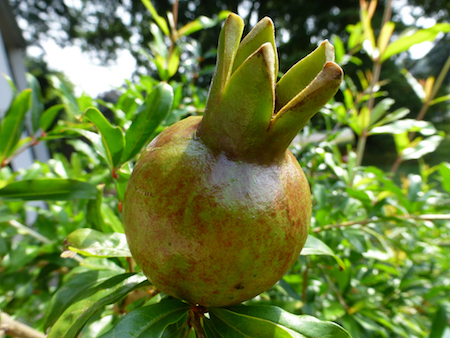 It’s a very ornamental and beautiful plant that will yield crops of small pomegranates. They can also be container grown and moved to cover over winter just like fig trees. Blueberries always make my list of great fruits for the home garden. They are productive and attractive, adding color to landscape through every season of the year. They require an acidic soil and are shallow rooted so be sure to amend the soil properly and irrigate during summer droughts. 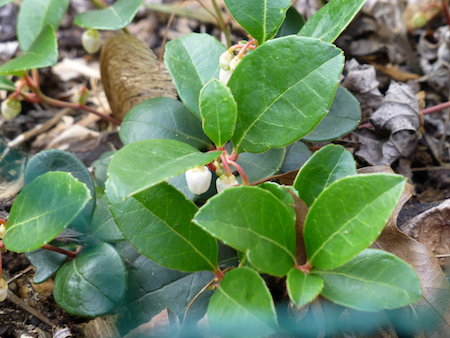 Wintergreen is a curious fruit that grows wild in many parts of the Northeast. 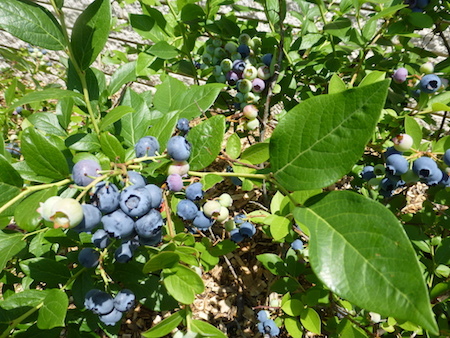 I plant them under my blueberry bushes as they are shade tolerant and like acidic soil also. The berries and leaves are both edible and offer that distinct minty wintergreen flavor. Citrus is another fruit that can be grown by the home gardener. They are tropical so will need to be kept indoors during the winter near a sunny window or under a grow light. 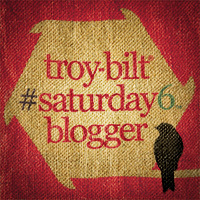 In addition to the tart fruits a citrus tree will produce incredible blossoms that will perfume your living space. Jamaican Sorrel may not technically fit the definition of a backyard fruit but I will include it here anyway. I discovered this plant on a trip to St. Croix and have been trying to cultivate it ever since. 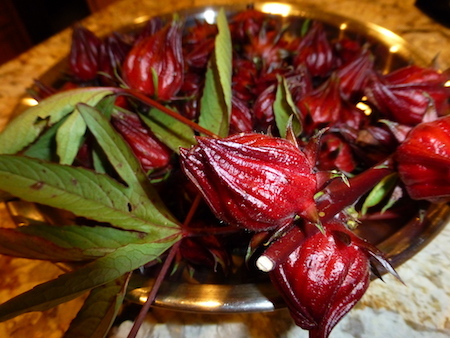 This if the fruit of Red Zinger Tea fame and can be used to make syrups, beverages, and other treats; the leaves are even edible. So there are some ideas of interesting new fruits to add the garden next season. And with the exception of the Sorrel they can all be grown as perennials and will reap rewards over many years to come! 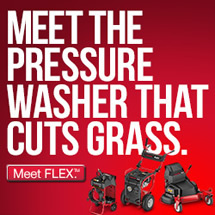 These are some very nice suggestions, a few of which I find suitable for front yard landscaping as well. 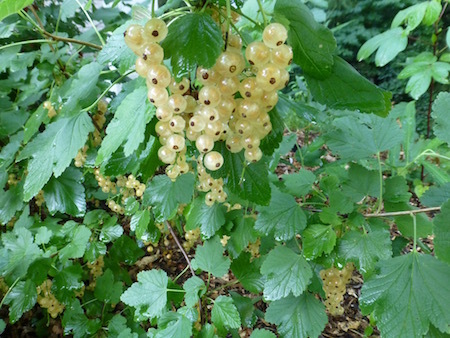 My personal favourites are Aronias and Currants – used both in a recent project and they look awesome!